Paris (AFP) - Greece's new anti-austerity government was set to kick off its European charm offensive in Paris on Sunday seeking to renegotiate its 240 billion euro ($270 billion) bailout, though Germany has already refused to consider any debt relief. Finance Minister Yanis Varoufakis, who is looking to write down half of Greece's debt, was scheduled to meet with his French counterpart Michel Sapin and Economy Minister Emmanuel Macron in the afternoon, before heading on to London and Rome. Greece's Prime Minister Alexis Tsipras has tried to calm nerves and markets spooked by his radical plans, saying he did not intend to renege on commitments to the European Union and International Monetary Fund. 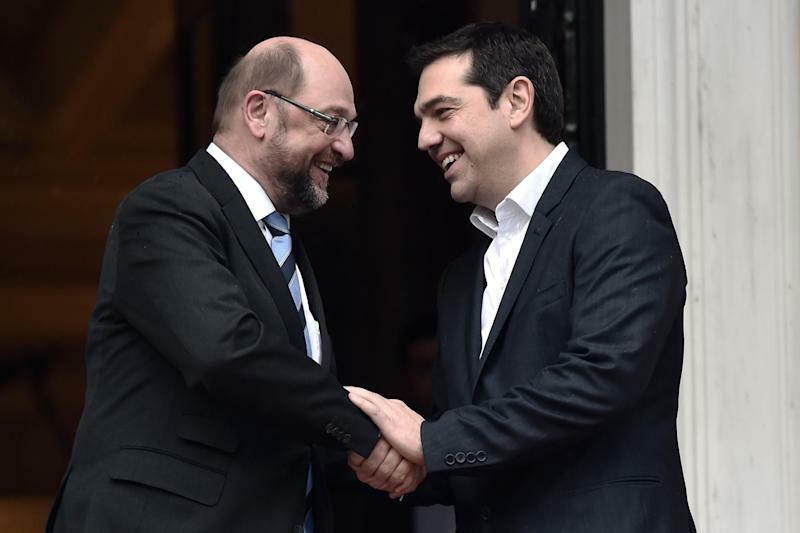 "It has never been our intention to act unilaterally on Greek debt," Tsipras said in a statement to Bloomberg News. But he said Greece needed greater leeway to tackle root problems in its economy, such as tax evasion, corruption and policies that favour only a wealthy few. "We need time to breathe and create our own medium-term recovery programme," he said. Varoufakis is likely to get a sympathetic hearing in France, where Sapin has already said the EU should be open to reworking Greece's bailout programme, while emphasising that it must still pay up eventually. "We can discuss, we can postpone, we can alleviate -- but we will not cancel" Greek debt, Sapin told France's Canal-Plus television. The flurry of diplomacy has seen Tsipras phone European Central Bank chief Mario Draghi late Saturday and book meetings with Italian Prime Minister Matteo Renzi, French President Francois Hollande and European Commission President Jean-Claude Juncker this week. Neither he nor Varoufakis intend to visit Germany, which has shouldered the bulk of Greece's loans and which strongly objects to Athens' plans. 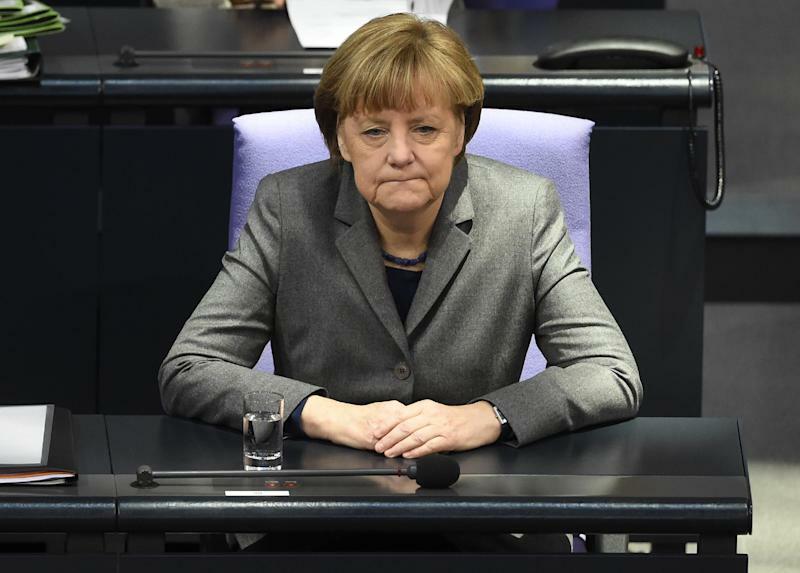 German Chancellor Angela Merkel on Saturday ruled out fresh debt relief, telling the Hamburger Abendblatt daily: "There has already been voluntary debt forgiveness by private creditors, banks have already slashed billions from Greece's debt." "I do not envisage fresh debt cancellation," she said. Portugal and Finland also oppose debt relief. Despite a restructuring in 2012, Greece is still lumbered with debts of more than 315 billion euros, upwards of 175 percent of gross domestic product (GDP) -- an EU record. 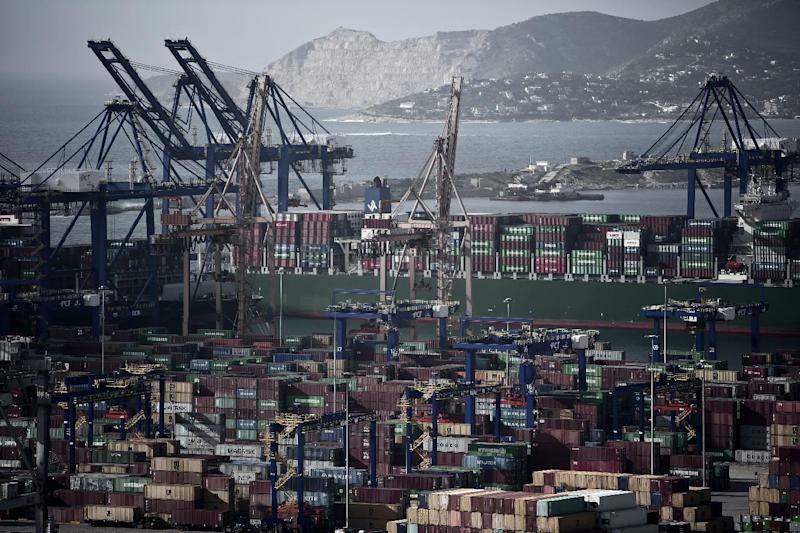 But in its first week in power, the government scrapped the privatisation of Greece's two main ports and the state power company and announced a major increase in the minimum wage. Varoufakis says he no longer wishes to deal with the EU-IMF negotiating team based in Athens, saying they have no authority to renegotiate the bailout conditions. "I don't want to waste their time," he told the To Vima weekly. A renowned left-wing blogger, Varoufakis argues that the bailout merely throws good money after bad -- piling more debt on Greece to pay off old borrowing, rather than fixing the economy. "We are calling (the bailout) into question not just because it is not good for Greece, but we consider that it is very bad for all of Europe," he said. Greece has been promised another 7.2 billion euros in funds from the EU, IMF and European Central Bank (ECB), but this is dependent on a review of reforms at the end of February. Varoufakis has said his government does not want the loans, but there are concerns that Greece cannot survive without them, not least since its banks are being propped up by the ECB. The stunning success of Tsipras' hard-left Syriza party in last Sunday's polls sent shockwaves through the continent and has encouraged other anti-austerity parties. At least 100,000 people took to the streets of Madrid on Saturday in support of the Spanish party Podemos, which has surged in polls ahead of elections late this year.